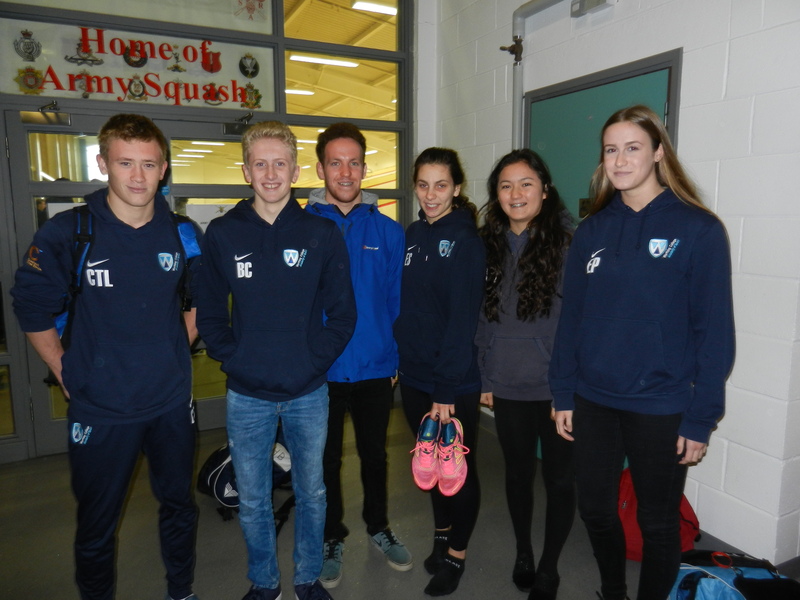 On Friday 13th November Worthing College entered the British Colleges South East Tournaments held at the impressive Aldershot Garrison Army Centre in basketball, men’s and women’s football 7s, men’s rugby 7s, swimming, cross country and squash. The men’s basketball team won their pool, beat Bexhill in the semi final and then went on to beat BHASVIC in the final which was a great performance. 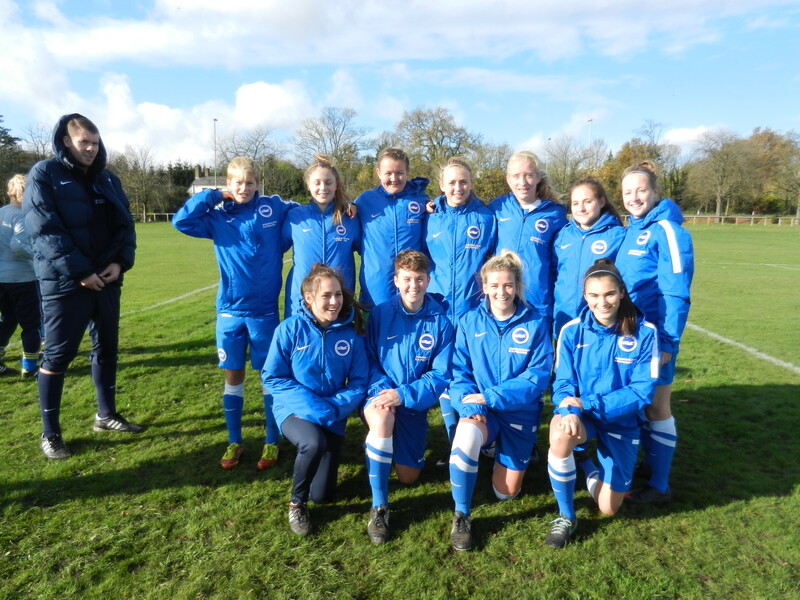 The women’s football team went through the whole tournament without conceding a goal, winning their group convincingly and then winning the quarter final, semi final then beating Farnborough College 1-0 in the final.  Our men’s football team only conceded 2 goals in open play throughout the tournament. They won their group and unfortunately lost to Brockenhurst on penalties in the semi final. Men’s rugby lost some matches in the morning against tough opposition but had a great afternoon eventually winning 3 out of the 5 matches. Worthing were well represented in the pool with Sophie Quach, Ella Porter, Eleanor Starr, Callum Lelliott, Ben Curtis and Harry Burnell all competing well. 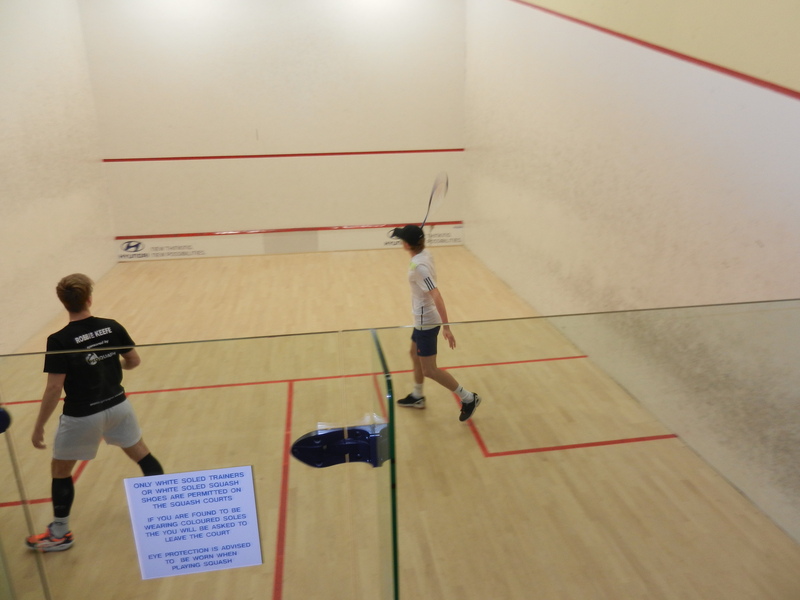 Ryan Young represented Worthing in the squash and had some competitive matches against top quality players from other Colleges. 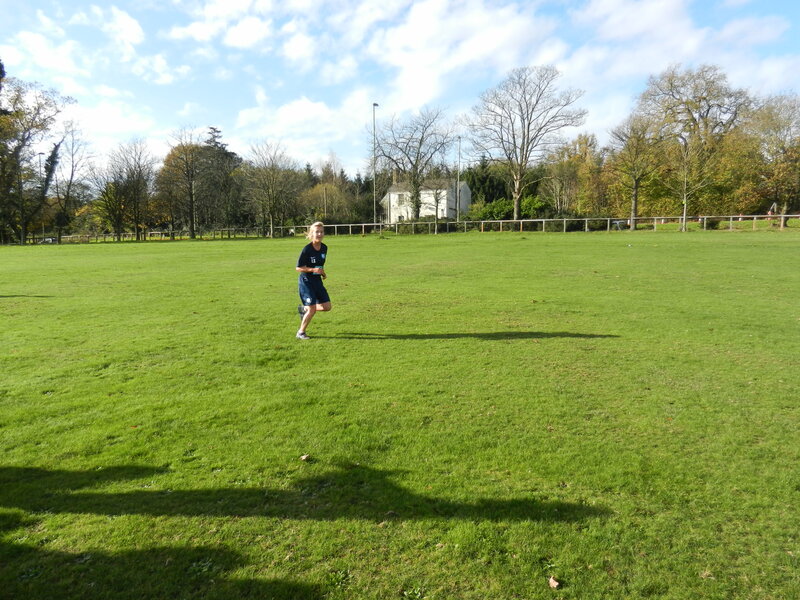 In cross country Lenny Weaver did very well to finish 14th and we also had Owen Knight, Annabel Pink and Lucy Steel competing in the competition. It was a great day of sport and now the basketballers and women’s footballers will be representing the South East at the National Championships in Newcastle in April 2016.